Thursday- Sunday • July 11-14, 2019 •Ponderosa Retreat Center, Larkspur, CO • $300 through Monday, April 15 • $350 after April 15. Students in grades 6–8, join us for an incredible 4 days! We'll be putting on our very own summer camp and can't wait to see you there for the best part of the summer. Registration opens this Friday, March 1. 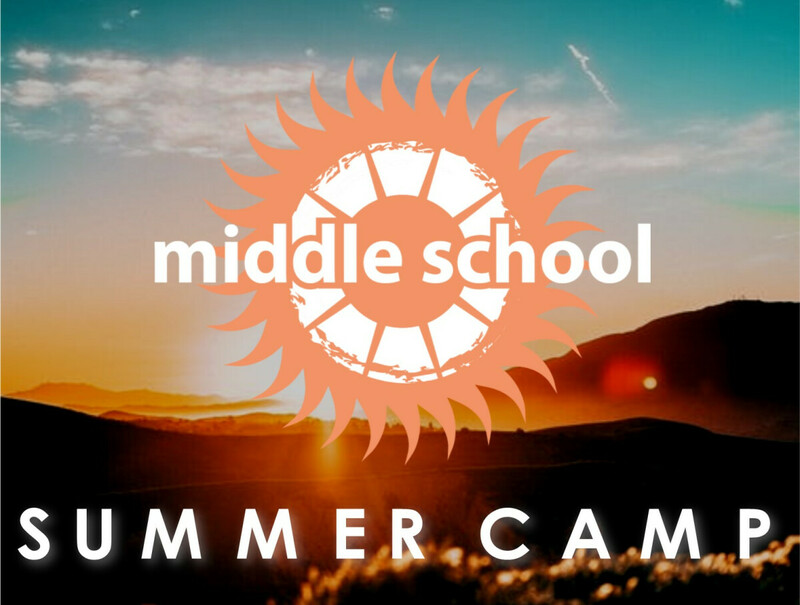 For more info, contact Matt Feria, Middle School Pastor, at .